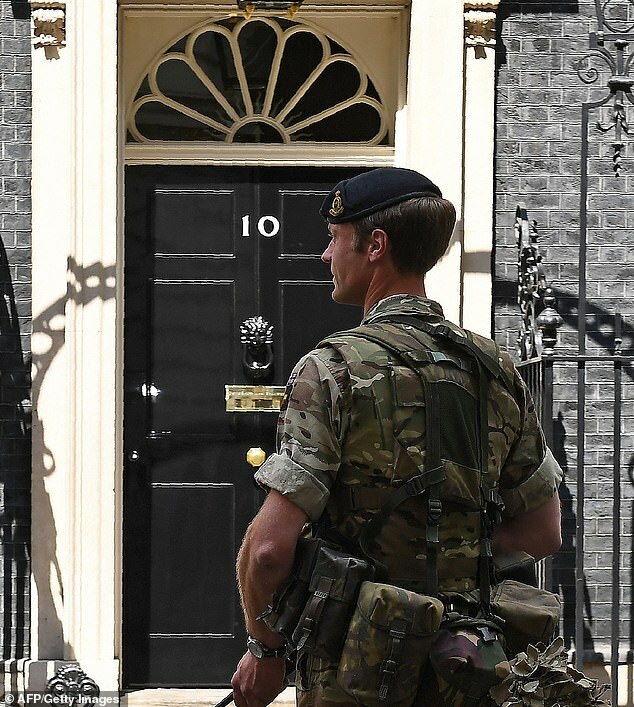 The army has been drawing up secret plans to put troops on the streets to help with potential chaos in the wake of a no-deal Brexit. 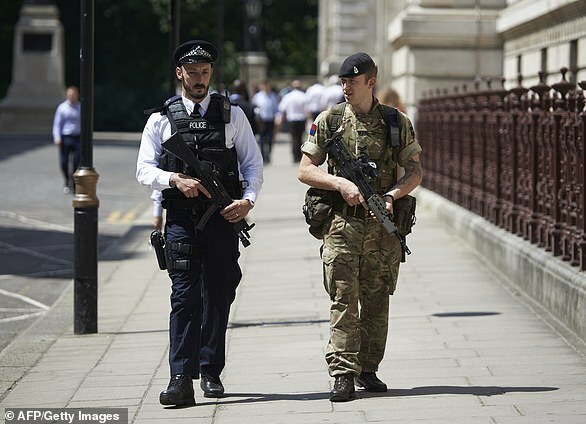 Contingency plans involve how the military could help keep public order amid such as the delivery and stockpiling of medicines to hospitals across the country, according to The Times. The army has around 1,200 troops on 24-hour standby which can deal with a range of operations and contingencies. And a further 10,000 military personnel are available to assist with an emergency at short notice. 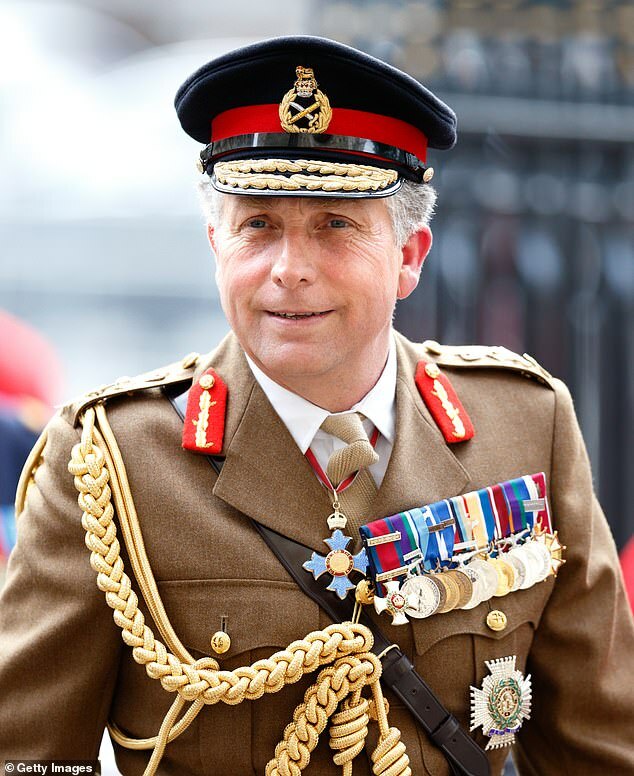 Chief of Defence Staff General Sir Nick Carter commented on the Andrew Marr Show last week: ‘We make sensible contingency plans for all sort of eventualities whether it’s a terrorist attack, a tanker driver dispute or industrial action. ‘At this stage I think people are confident there will be a deal, If there’s not one, we stand ready to help in any way we can. The team of around 20 officers, based in the army’s headquarters in Andover, Hampshire, are also drawing up plans to create a lorry park in in Folkestone near an army training centre to ease traffic in Kent, according to an army source. Operation Temperer was the codename for the plan to put 5,000 troops on the streets following major terrorist threats. It was devised in 2015 and was kept secret until it was uncovered by Mail on Sunday.